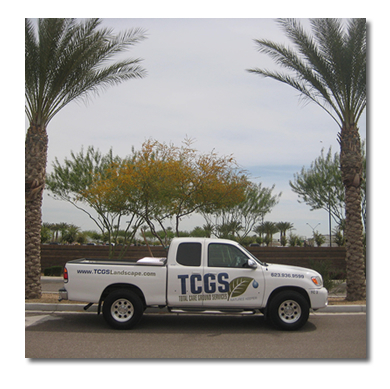 Total Care Ground Services is a company with a caring foundation and with the prime focus in providing the best care for all landscapes, and trees maintenance. The everyday mission of a work well done shall be implemented and voiced to every team member within the organization of TCGS. To preserve, listen and meet the landscape needs and expectations of our customers will be the daily agenda of our staff. Our priorities shall be to uphold the challenge to be the company known as nature’s keeper a business rooted deeply in the good grounds of professionalism, honesty, reliability, and trust.